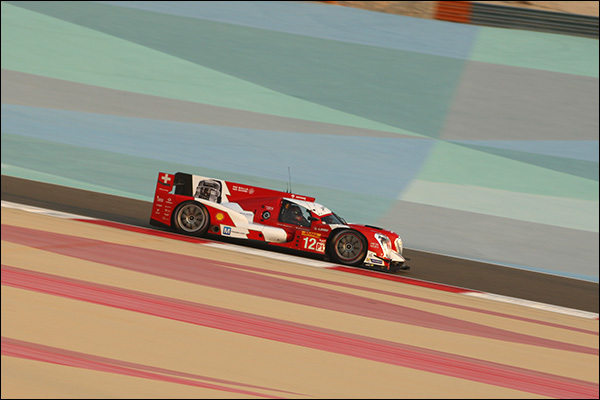 There have been some real changes of course since Bahrain in LMP1. The Drivers title is won, and lost. 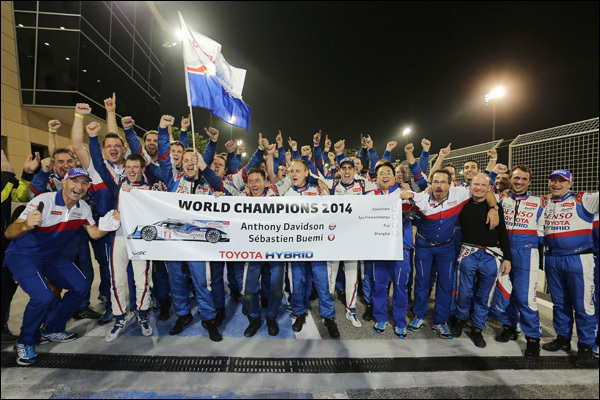 Anthony Davidson and Sebastien Buemi are deserved World Champions whilst at Audi the Interlagos race marks the end of an astounding era for outgoing Champion of Champions Tom Kristensen. The Manufacturers title is (just) still alive though Toyota need simply to finish and be classified with a single car to convert their 40 point lead over Audi into a Championship win (there are 44 points still available but a sixth place class finish scores 8). 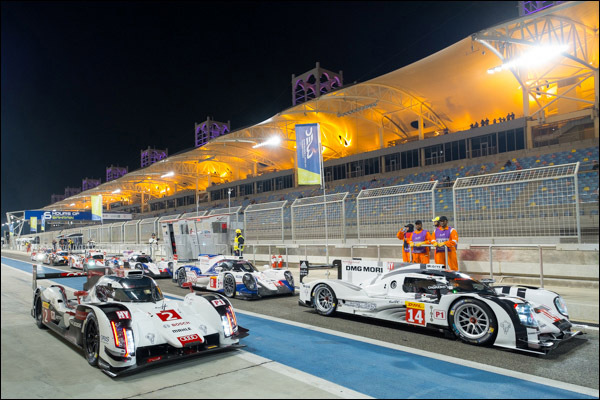 Even if Toyota fail to score, Audi need to finish 1,2 – If that comes to pass it would be almost beyond a fairytale finish to Tom Kristensen’s career! Certainly the #8 crew will start this one as favourites, they looked set fair once again to be the dominant force in Bahrain, the #7 crew taking the win only after an alternator issue blunted the razor sharp edge that the 2014 World Champions elect have honed all season. They are both confirmed as returning to defend their title in 2015. The #7 once again has Mike Conway joining Alex Wurz and Stephane Sarrazin, the trio will be looking to double up their winning total for the season, and Conway will have the unexpected bonus of a third race outing, this time courtesy of the Interlagos race organisers, who DSC understand procured an incorrect set of visa documentation for the Japanese driver to sign. By the time the error was discovered it was too late to recover the time lost – A sad end to Nakajima’s WEC season, and Conway’s opportunity to nail down his expected 2015 full season race contract. Porsche were much more impresssive in Bahrain, within touching distance almost of the undelayed Toyota in Bahrain, but frustratingly unable to deliver the aggressive chase needed to make it a head to head battle to the flag. 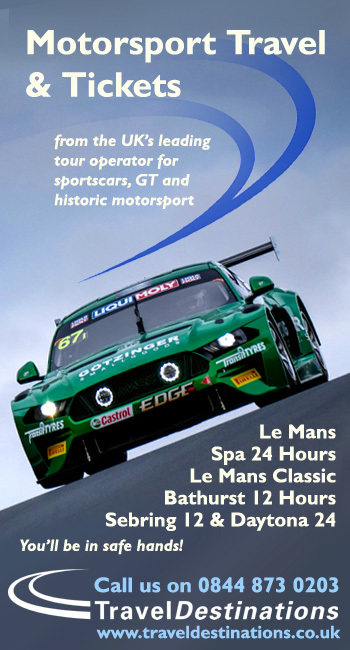 They’ve proved they have the speed and reliability now to sustain a competitive full race run, but need that extra 1% to add the edge required at this level to deliver race winning opportunities. That said there are factors emerging which will likely evolve as the programme matures. 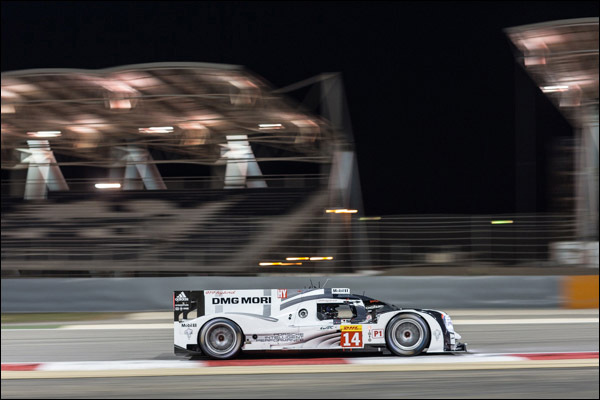 Much as Audi has long had a factor within their programme that carried it forward, a very real competition between the fastest men in the team to push each other onwards, the same seems now to be emerging at Porsche, with Neel Jani emerging as the standard bearer, his single lap speed in Practice and Qualifying in Bahrain was stunning, the car by the time he climbed aboard in the race though seemed past its best – Might we see the Swiss as a starting driver in Brazil? The #14 crew will now definitely finish above the sister #20 squad in the Drivers points but in truth whilst there has been some standout pace from the #14, there has been some dreadful luck for the #20. Brendon Hartley has consistently delivered solid pace, as has Timo Bernhard, and Mark Webber is now fully dialled back in to his Endurance mojo. 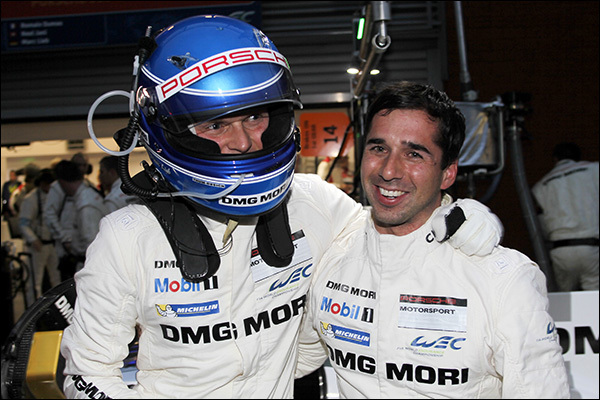 It’s a sensible move from Porsche to re-sign all of their full season sextet for 2015 as the team look to build on this learning year. 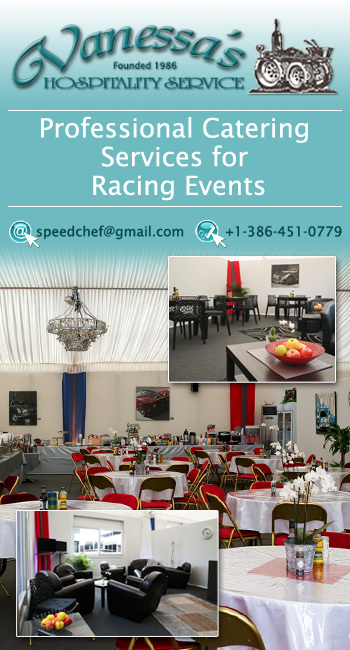 Audi meanwhile are on the back foot – doing the very best they can with a package that is far less than the optimum solution. There was real speed from both Audis in the race at Bahrain, both held the fastest race lap at points during the 6 hours before finally being bettered by a stunner from Buemi, but the cannot sustain the stint long pace to get onto terms with the petrol powered cars, their straight line disadvantage is profound, and for that they are now struggling towards a 2015 solution. 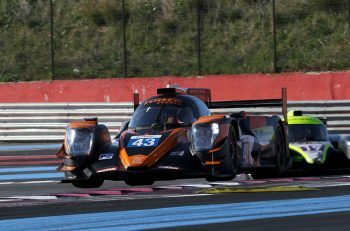 They’ll finish the season without a World title for the first time in the WEC’s three year history, another Le Mans win will be a comfort of sorts, but this is a team that expects success. 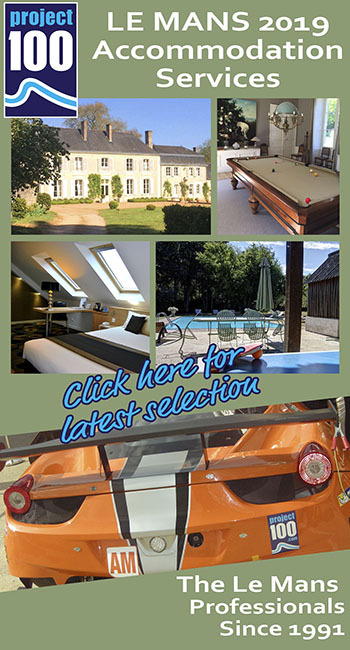 Expect a few surprises away from the driving squad in Brazil and a couple afterwards too. It is, truly, the end of an era for the dominant team of our time. For now though its about points, about ensuring that Toyota don’t get an unfettered run to the Manufacturers title, and about pride. 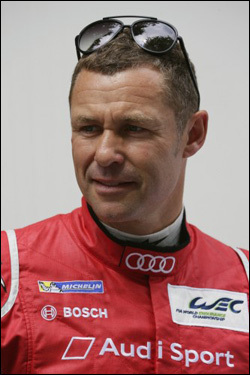 They’ll be aided and abetted on track by Tom Kristensen for the very last time. A race weekend packed with emotion for sure, the great Dane has been a part of this outfit almost from the beginning and his grace, and pace, will be sorely missed by them, and by all of us. Here’s hoping for a career ending performance to remember from Tom, and a fighting finish to 2015 from all of the factory teams. In the Privateer stakes it has been a whitewash for the Rebellion boys, five wins for the #12, and a pair for the #13. They’ve all shown resilience in what must have been a frustrating season. The Rebellion R-One is a pretty thing, but for once that isn’t enough, the car lacks raw speed. Will we hear what lies in store for 2015 from the team in Brazil? There will be changes for sure, but whether they emerge as mechanical, conceptual, organisational or all of the above remains to be seen. For 2014 Messrs, Heidfeld, Prost and Beche end the season as Champions, and deservedly so, but they are taking little joy from a season that they believed could deliver more in return for their team’s investment. 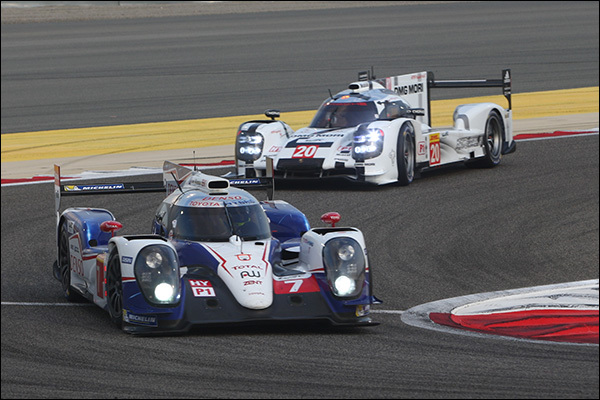 We hope to confirm too by the weekend news of an exciting addition to the LMP1 Privateer ranks for 2015, certainly an effort that looks likely to provide more of a full season target for the Rebellion boys than their 2014 LMP1-L opposition. 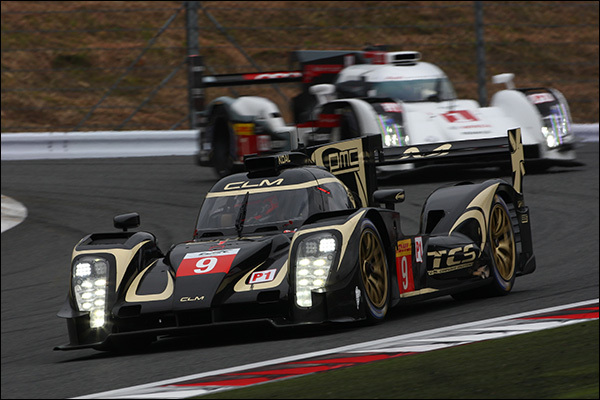 That’s because the CLM/ Lotus project has flattered to deceive, the car has looked lost since its rebuild post Fuji fire, terrible reliability and a profound lack of pace can, in part, be attributed to a lack of any opportunity for mid-season testing but the effort looks horribly reminiscent of the same team’s 2013 LMP2 programme that simply lost its way. 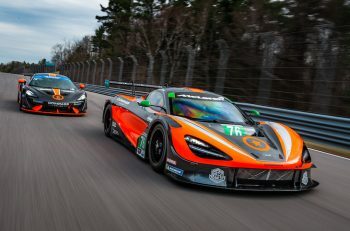 The future for the #9 car is uncertain, the AER’s punch simply not enough to offset the issues elsewhere in balance, handling, and in Bahrain, a gearbox that simply wouldn’t play ball.